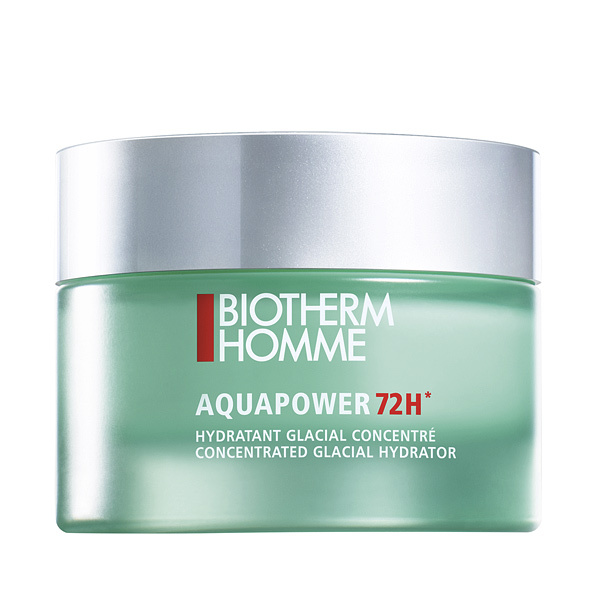 Biotherm Homme has created Aquapower Gel, a light gel for man's skin care on a daily basis. 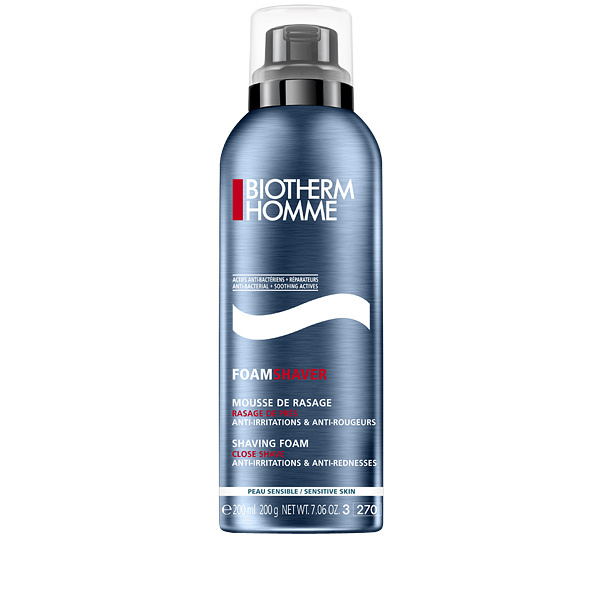 This treatment in men's section is a basic essential in the toiletry of men who seek to care for their skin both outside and inside. The Oligo-thermal care formula of Homme Aquapower Gel provides the daily hydration that your skin needs. 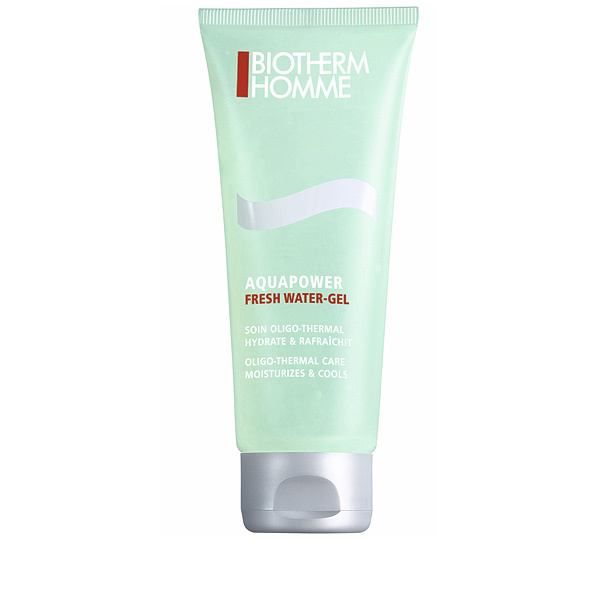 In addition, thanks to this gel ideal for normal and mixed male skins, you will have a clean and careful complexion from the inside. 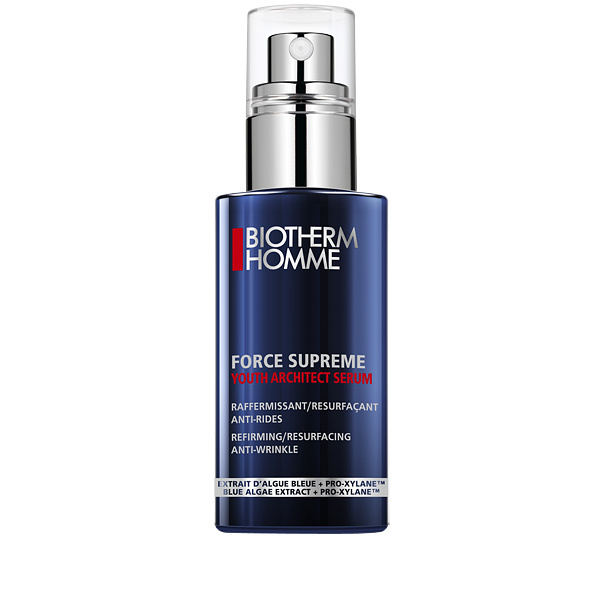 This formula has the equivalent of 5,000 liters of thermal water concentrated inside so that you will never again feel your skin dry and dehydrated. 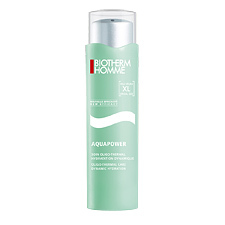 The texture of Homme Aquapower Gel is in a light gel that comforts the skin and which spreads very smooth and fast. 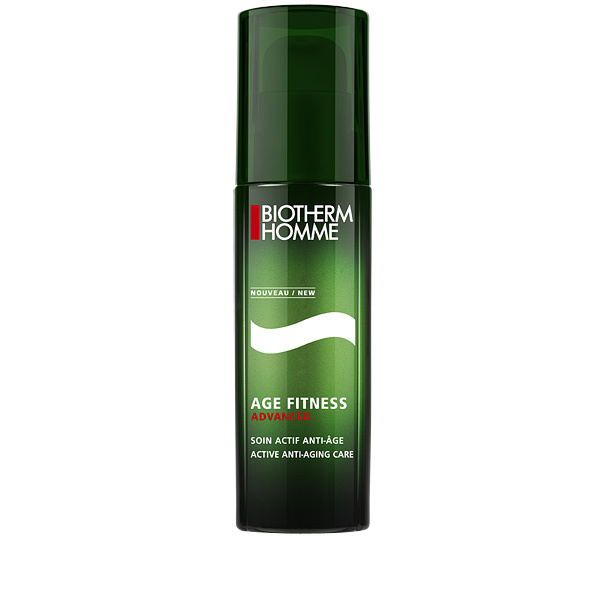 It contains amino acids, vitamins E, C and B5, oligo-elements and life Plankton. 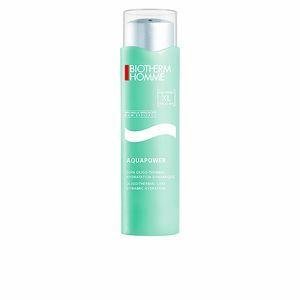 The latter is the patented flagship product of Biotherm, one of the most regenerative ingredients on the market. 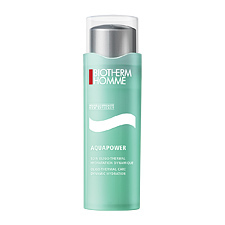 Top notes: citrus essences, bergamot, lemon, tangerine, lavender, and mint. 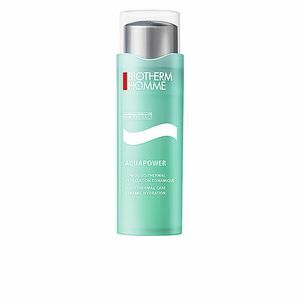 Heart notes: floral freshness, jasmine, and rose. 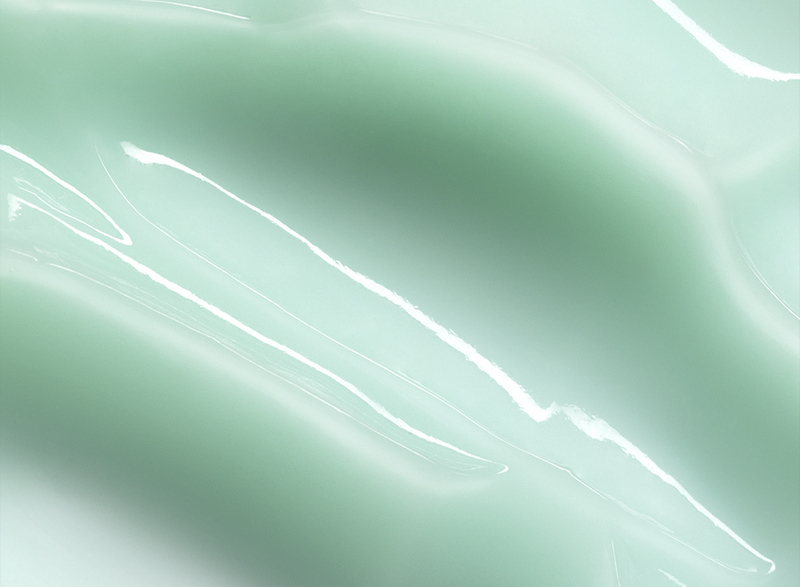 Base notes: musky and mannered powders. 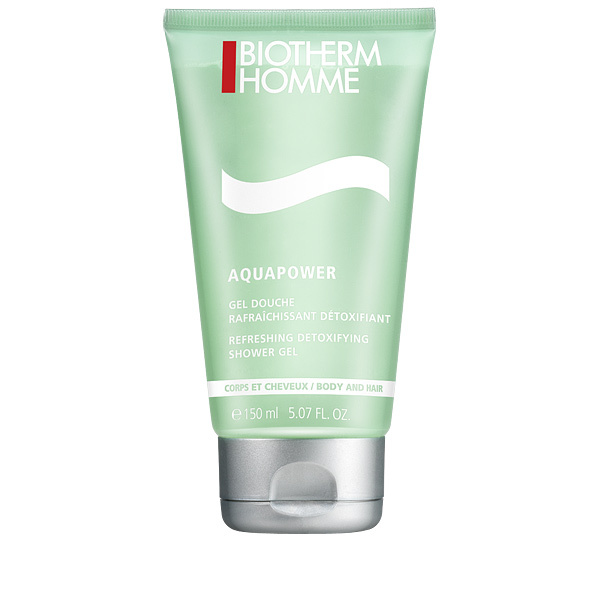 Along with its distinctive odor, Aquapower Gel has three-star ingredients: coco-betaine (which aims to gently cleanse the skin), salicylic acid (for smoothing) and Plankton (to regenerate and hydrate). 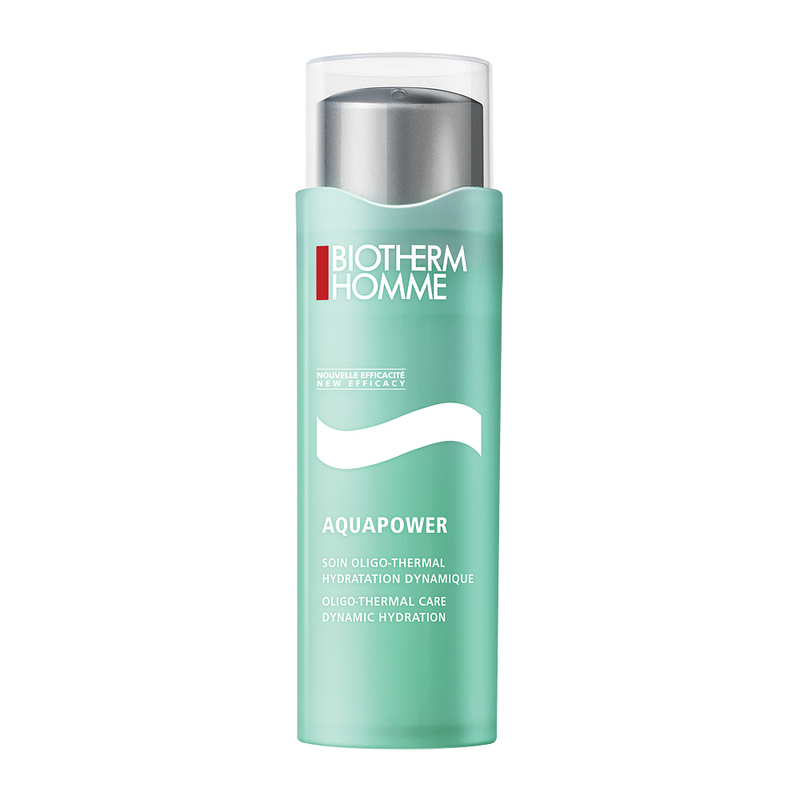 The use of Homme Aquapower Gel is daily and can be used both in the morning and at night. 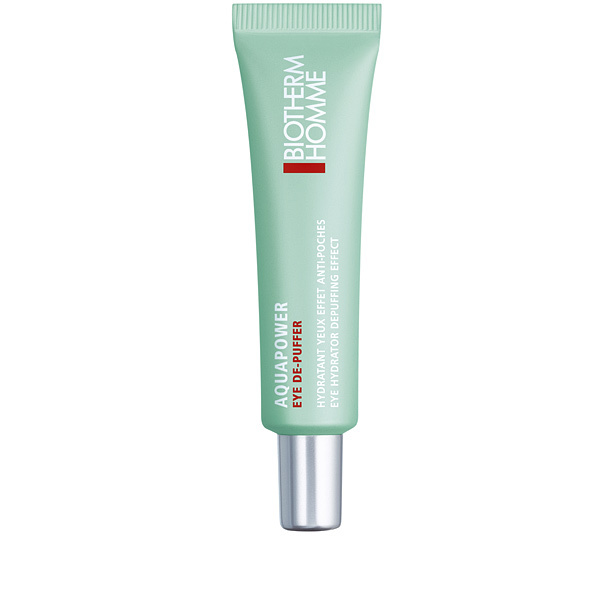 The best way to do this is to cleanse the skin and then moisturize it with this light gel, extending it from the inside of the face to the outside, with special emphasis on areas where you feel drier. 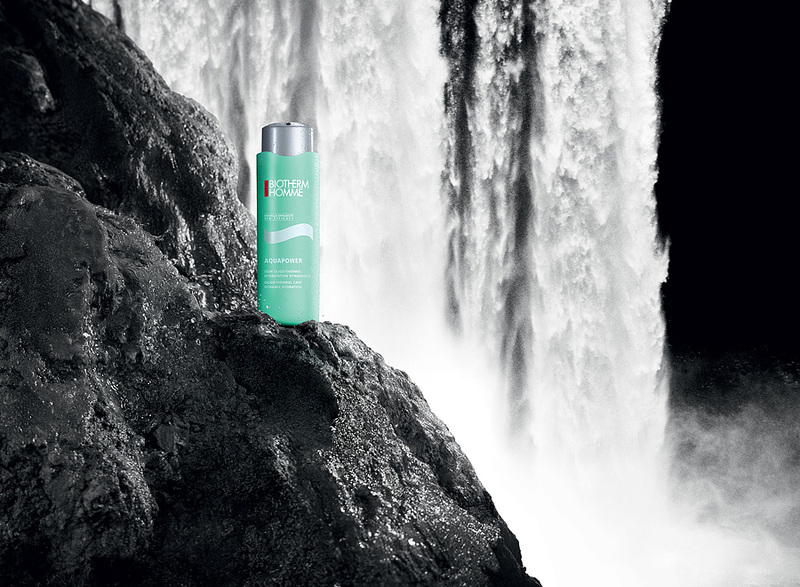 Discovered by Jeanine Marissal in 1952, it is used in cosmetics since its contribution sounds logical: water is the origin of life and, since in the living waters of the earth there are millions of microorganisms, algae and plankton with infinite properties. 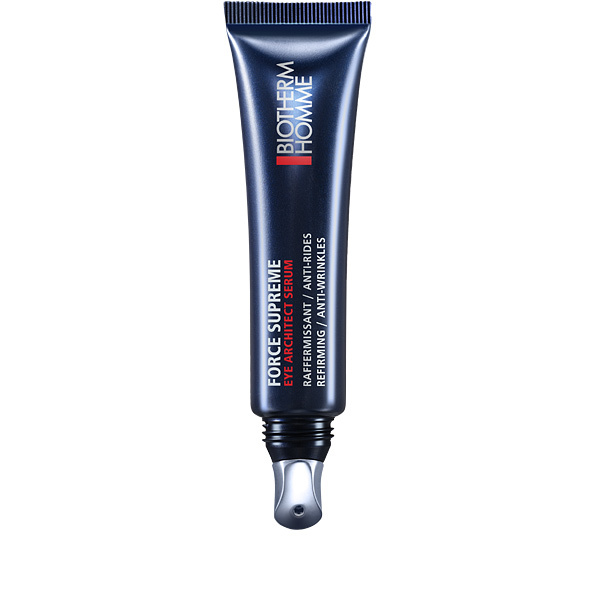 Why not use them for our benefit? 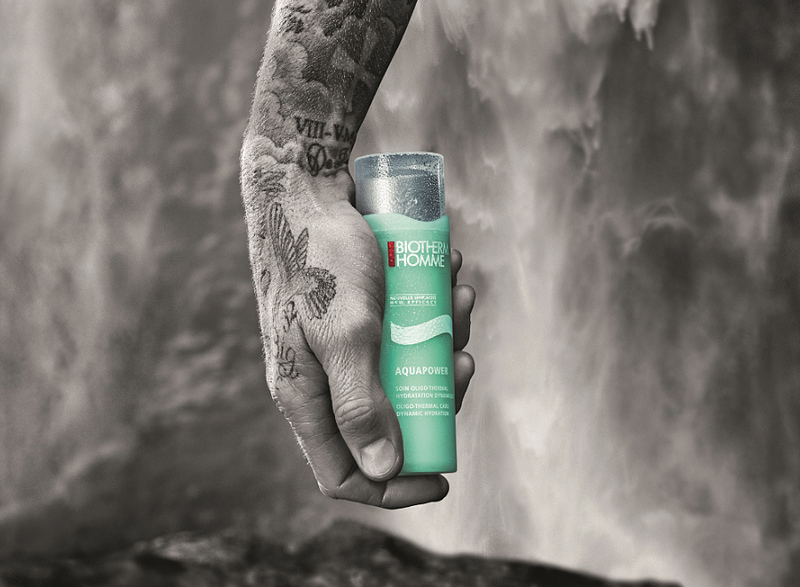 By betting on this product and patenting it, this visionary biochemistry was laying the foundation for what is now Biotherm. 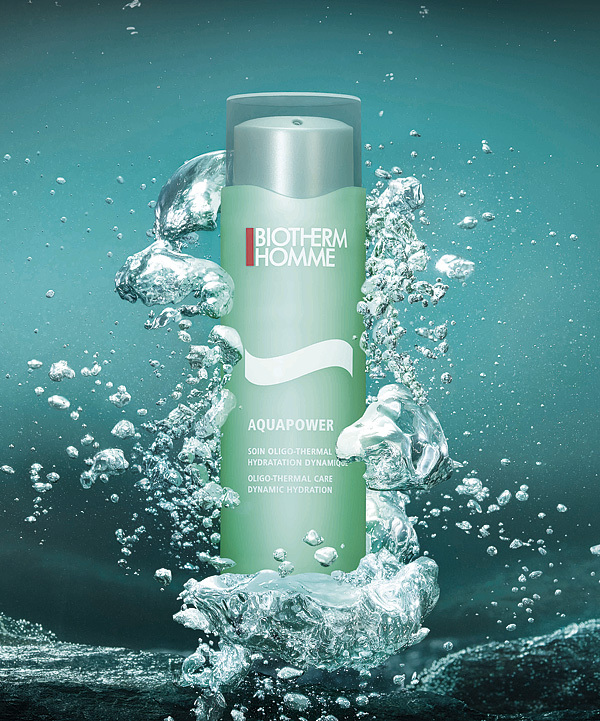 Buy our offer for Biotherm Homme Aquapower Gel in Perfumes Club and benefit from its qualities every day.